When we speak of “jurisdiction” we are referring to the authority of each State to apply the law to resolve a dispute, definitively and irrevocably, exercised exclusively by courts composed of autonomous and independent judges.“Concentration” is a technique in the service of judicial economy – a legal approach used by the judge and recommended to the parties, in order to hear a variety of connected legal questions at a single trial. The above leads us to note that when we refer to “concentration of jurisdiction,” it would be with the objective that international return applications are processed in certain courts in order to comply with the constitutional guarantee to directly assume the role of resolving a conflict between a requesting party and the respondent. In Panama, since the creation of the Special Jurisdiction for Minors (by Act 24 of 1951), applications for the international return of children were in principle received at the General Secretariat of the Supreme Court of Justice by way of international warrants submitted by the Ministry of Foreign Affairs, to then be sent to the Tribunal for Minors for processing, or alternatively to the Juvenile Court (which by that time had been created), always taking into account the domicile of the child. 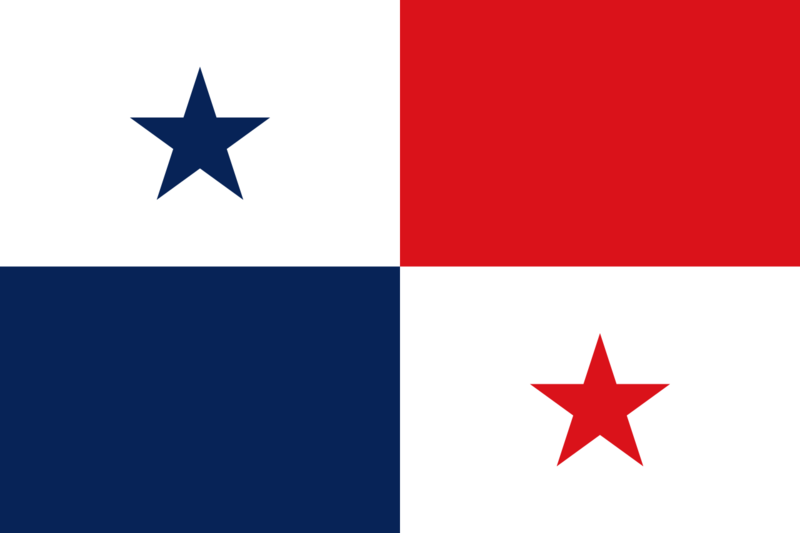 Panama adopted the Hague Convention of 25 October 1980 on Civil Aspects of International Child Abduction (hereinafter the 1980 Child Abduction Convention), by Law 22 of 10 December 1993. When the Family Code of 1994 entered into force, international return requests were sent directly by the Ministry of Foreign Affairs to the Juvenile Court of the domicile where the identified minor was residing with the alleged perpetrator of the wrongful removal or retention, pursuant to Article 778 of the Family Code. We can confirm that in the Republic of Panama, concentration of jurisdiction has been accomplished in order to hear requests for the return of a child since the creation of the Juvenile Court, as a special court to deal with issues concerning underage persons since 1951. Subsequent to the entry into force of the Family Code, in 1995, Article 747 established that Special Jurisdiction for Minors would be exercised by the Supreme Court, by Superior Courts, and by the Regional Juvenile Courts. The same law stated in Article 744 that in any proceeding which is related to a minor, the Juvenile Courts would have exclusive jurisdiction. These courts are currently called Childhood and Adolescence Courts, mandated by the modified Act 40 of 1999 (and added in Article 157 in order to establish the change in designation of these courts). In defining the competencies of courts specialised in childhood and adolescence in Article 754 of the Family Code, it is stated that these courts have jurisdiction over disputes that are not expressly attributed to another authority, and thus by not giving this jurisdiction to another court judges for childhood and adolescence matters have concentrated jurisdiction. In Supreme Court jurisprudence from 1997 (the case of Horna Whitehurst), the Court determined that the Childhood and Adolescence Courts, which are part of the Special Jurisdiction for Childhood and Adolescence, are competent for international return applications, which reaffirms that there is concentration of jurisdiction for this procedure. Based on experience, we note that concentrating jurisdiction allows the taking and implementation of quick measures in order to secure the prompt return of children, as is foreseen in Article 7 of the 1980 Child Abduction Convention. At the same time, the exercise of the judicial function in these procedures is facilitated, including the hearing, judicial determination and enforcing of a decision, with the aim of protecting minors from the harmful effects that can be caused by their wrongful removal or retention, and to facilitate their safe return to their habitual residence.